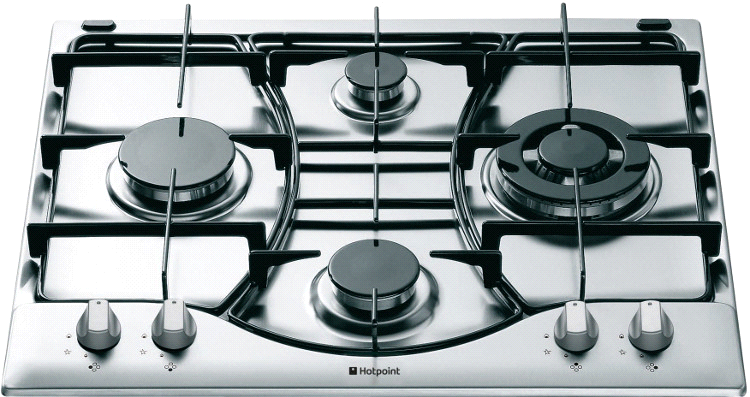 With over twenty years' experience in hob repairs in Bromley, our service is fast, reliable and hassle-free. From the moment you pick up the phone, your call is in safe hands. 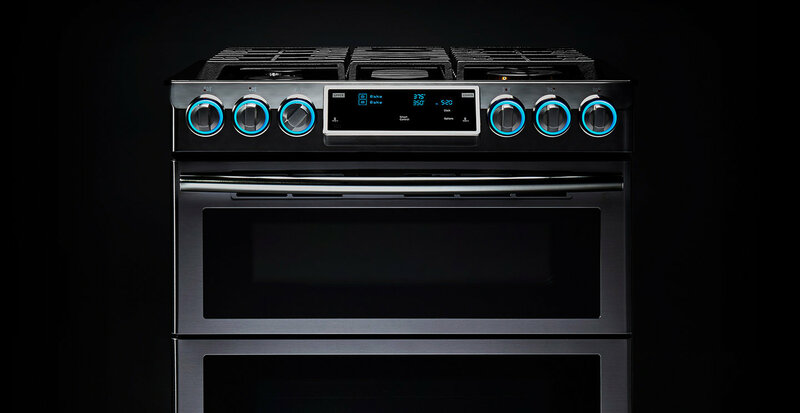 Our experts are trained to fix a wide variety of problems, covering a huge selection of makes AEG, Antony Worrall Thompson, Ariston, Asko, Atag, Amica, Atlant, B&Q, Balay, Bauknecht, Baumatic, Beko, Belling, Blanco, Blomberg, Bosch, Brandt, Britannia, Bush, Candy, Cannon, Caple, CDA, Coolzone, Cordon Bleu, Creda, Crosslee, Daewoo, De Dietrich, Delonghi, Diplomat, Dometic, Dyson, Elba, Electra, Electrolux, Elica, Eurolec, Eurotech, Fagor, Falcon, Fisher&paykel, Flavel, Fridgemaster, Frigidaire, Gaggenau, Gorenje, Haier, Homark, Homeking, Hoover, Hotpoint, Husqvarna, Hygena, Iberna, Ice King, Iceland, Iceline, Ignis, Imperial, InSinkErator, Indesit, ISE, John Lewis, Kelvinator, Kenwood, Kitchenaid, Kuppersbusch, Lacanche, LEC, Leica, Leisure, LG, Liebherr, Lofra, Logik, Matsui, Maytag, Maxmatic, Mercury, Merloni, MFI, Miele, Moffat, Mondia, Nardi, Neff, NEI, New World, Norfrost, Ocean, Parkinson Cowan, Philco, Philips, Polti, Prestige, Prima, Proline, Rangemaster, Rosieres, Samsung, Sanyo, Scandinova, Scholtes, Schreiber, Servis, Sharp, Siemens, Smeg, Snowcap, Sovereign, Stoves, Sub Zero, Stuart Turner, TDA, Teba, Technic, Technolec, Tefal, Teka, Tricity Bendix, Trident, Tweeny, Valor, Vestel, Vestfrost, Viking, Westinghouse, Waste King, Whirlpool, White Knight, Zanussi, Zerowatt and models of gas electric induction hobs. A broken hob in Bromley can be more than just an inconvenience - it can potentially be dangerous. No matter how small or large your problem, call us today and one of our engineers will be with you ASAP. A Brassett repairs are a Gas Safe registered company, so you can be sure you're getting a service you can trust. Our services are available throughout bromley and surrounding areas. You can rely on A Brassett electrical appliance services bromley for an efficient, friendly and high-quality service, so call our team today on 0208 462 6073. Copyright 2018 - A Brassett Ltd, 10 Addington Rd, West Wickham, BR4 9BS, www.plumbing-bromley.co.uk. All rights reserved.